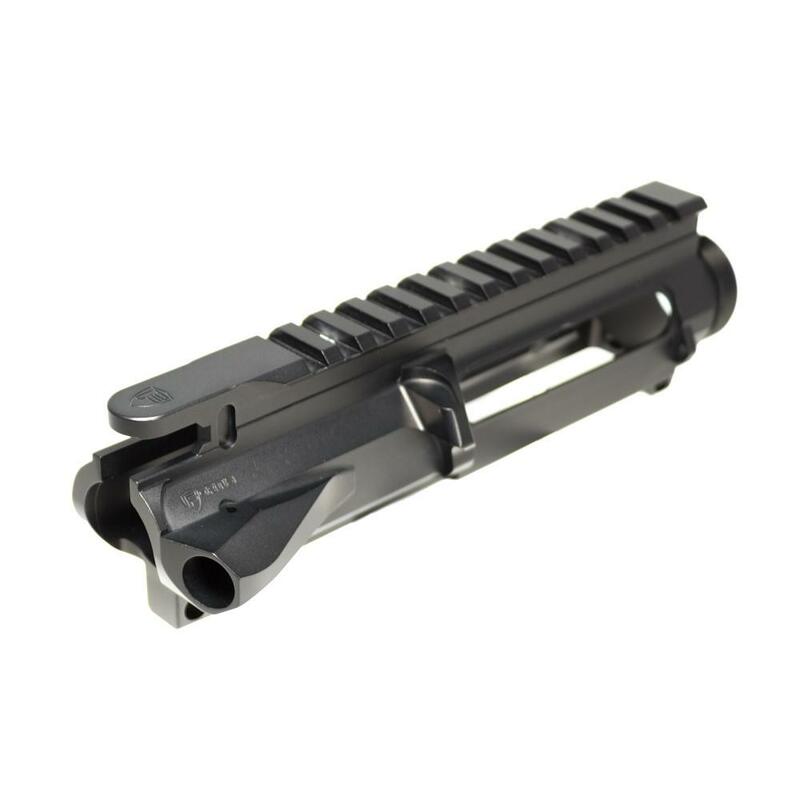 The Fortis Billet Upper is a precision piece, machined from Billet 7075 T6 aluminum. 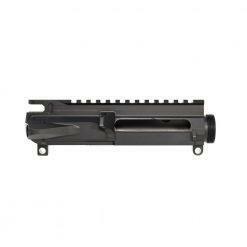 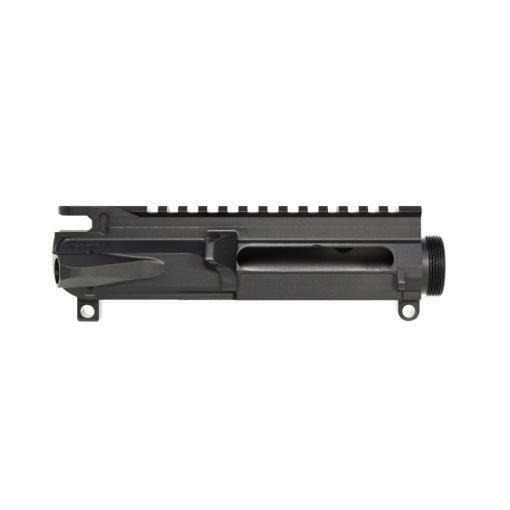 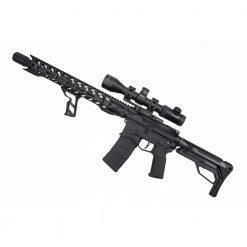 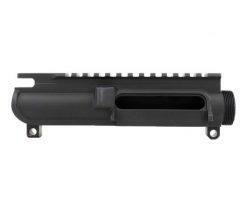 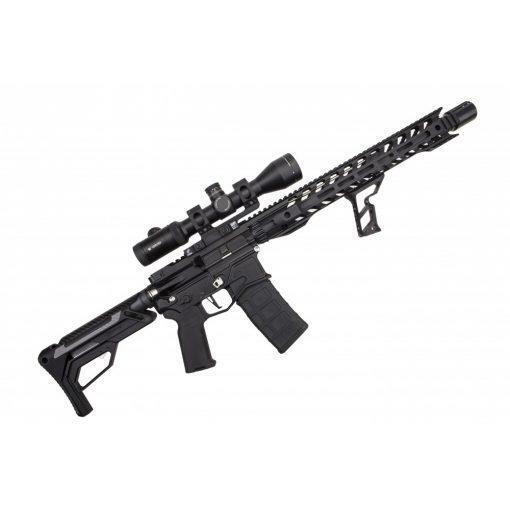 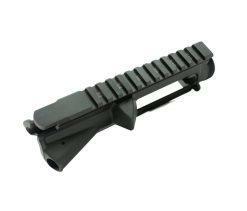 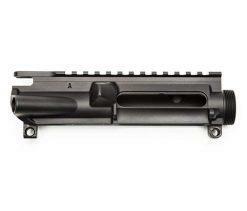 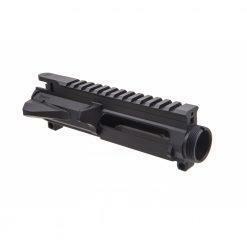 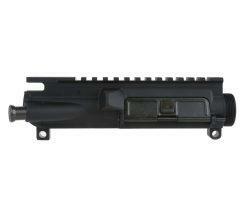 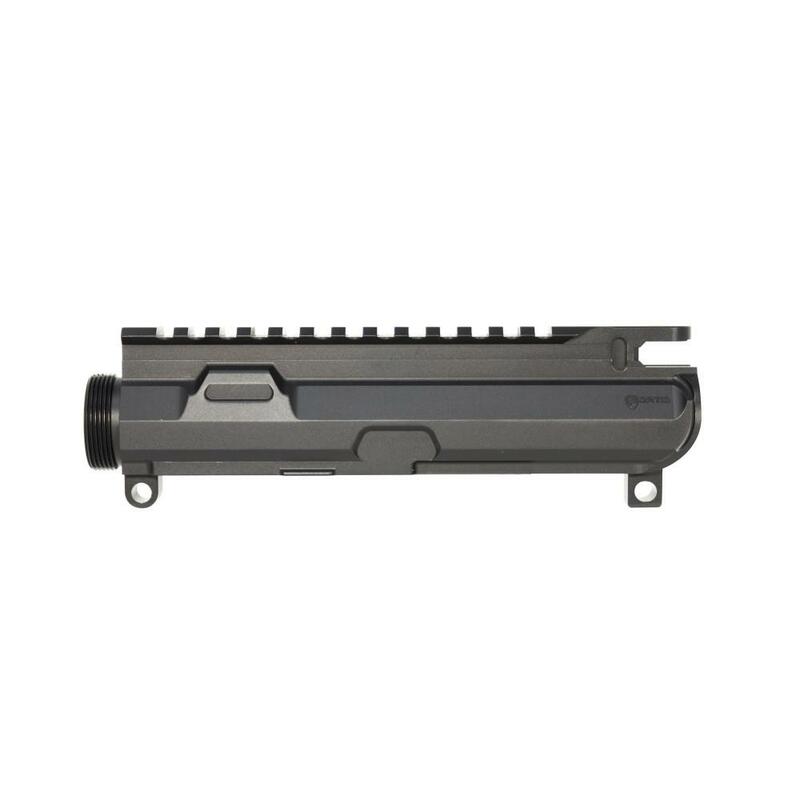 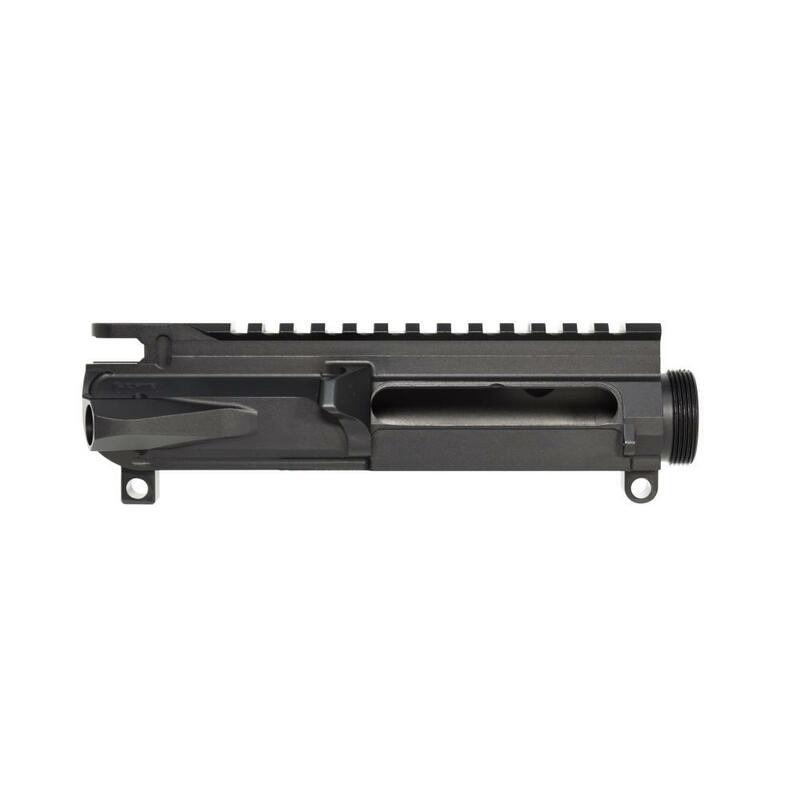 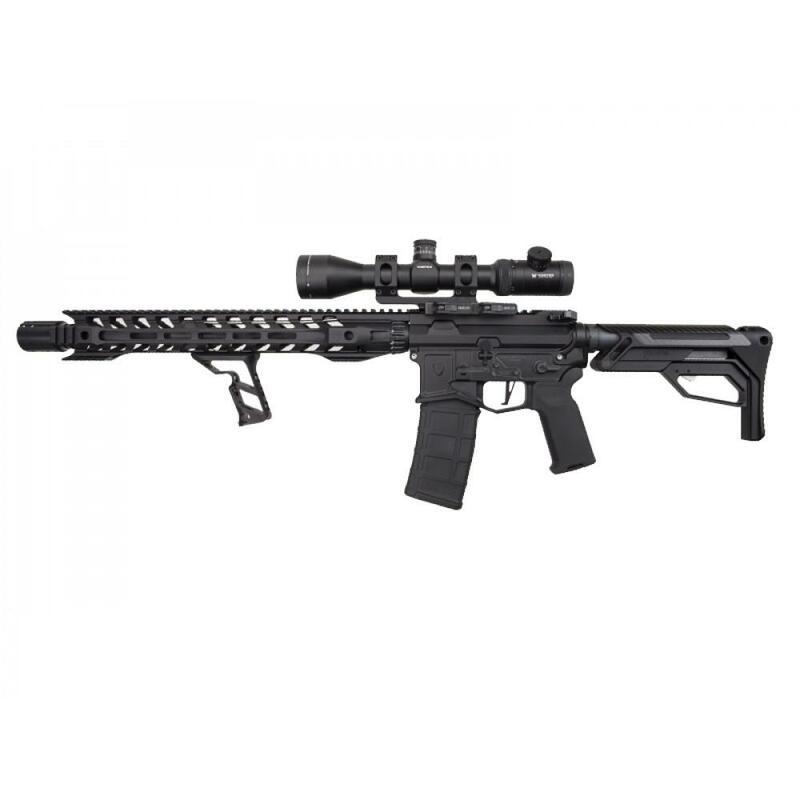 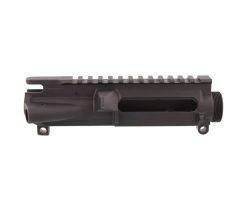 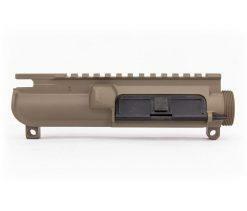 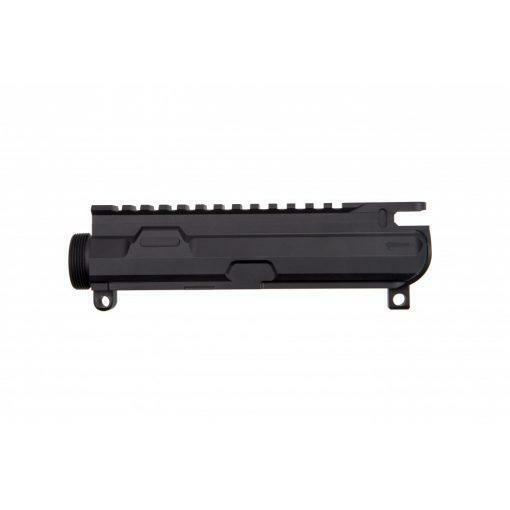 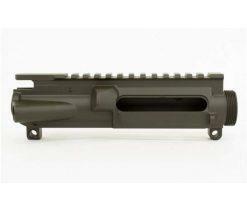 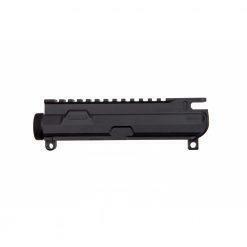 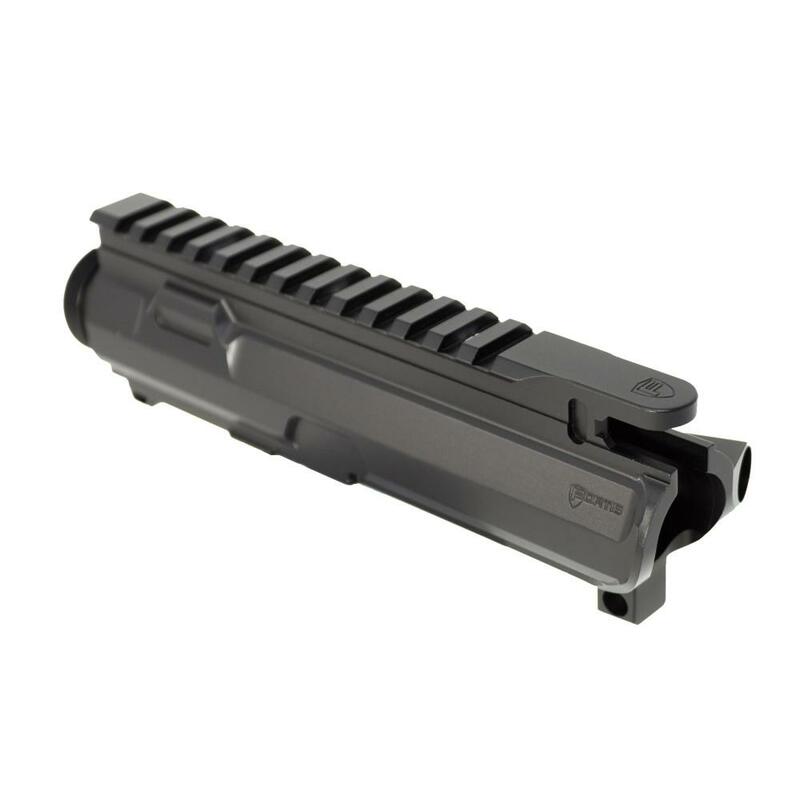 Like our other products, we designed this upper with function as well as form in mind. 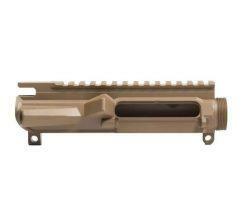 We shaved off the ounces where we could without sacrificing rigidity or strength. The end result is increased function and performance with the design aesthetics that we’re known for. 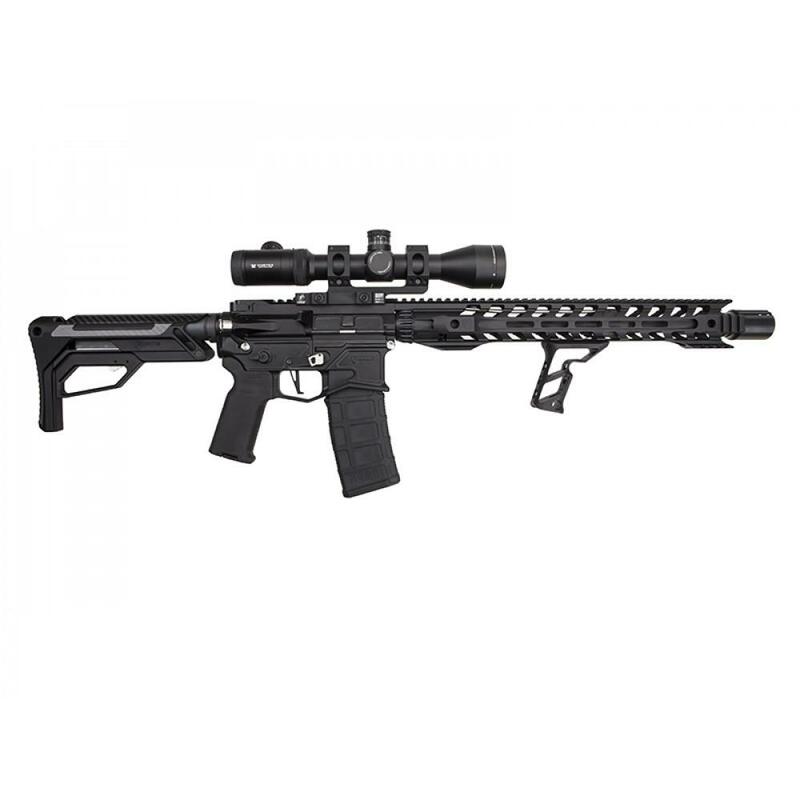 See for yourself and you’ll see and feel the difference with our products.